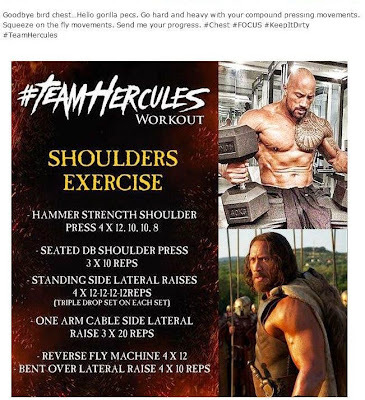 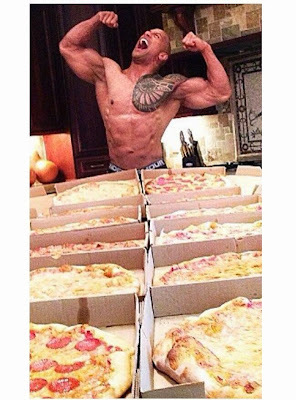 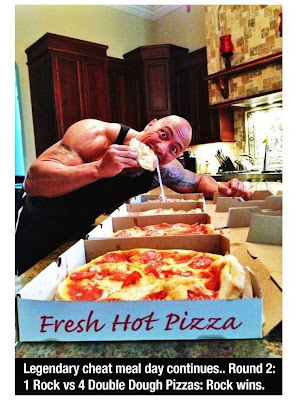 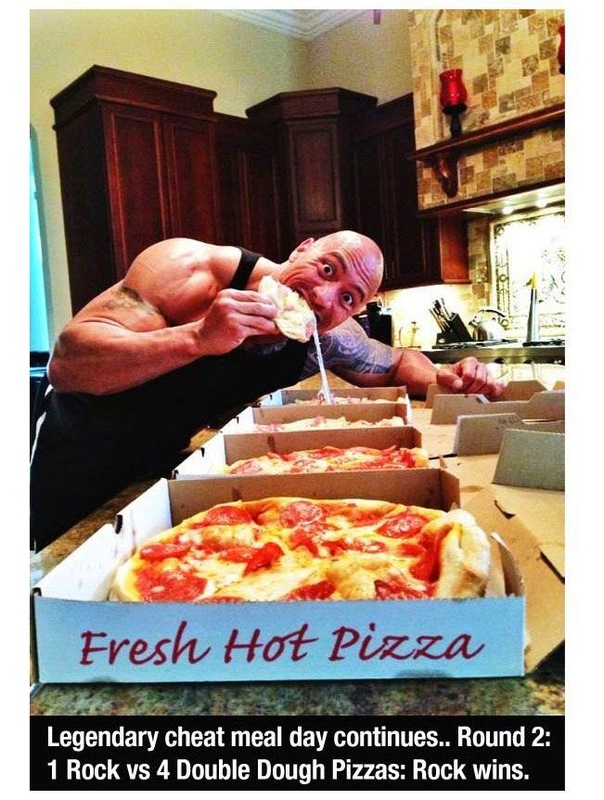 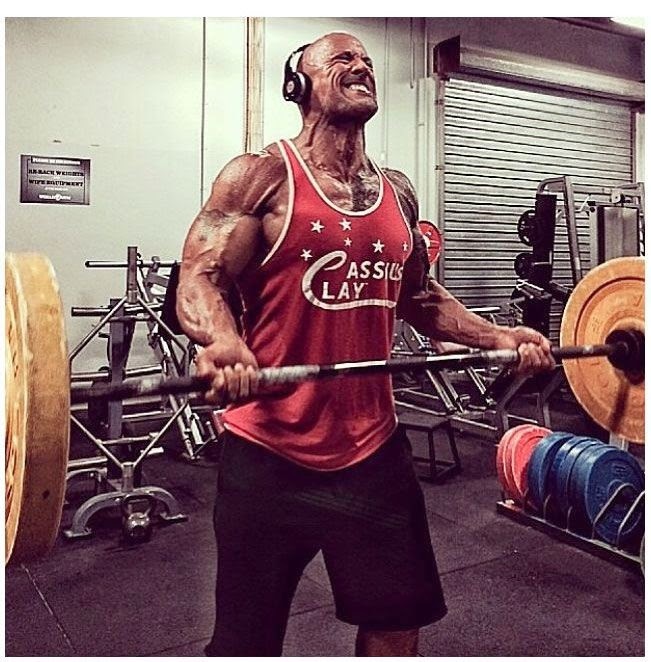 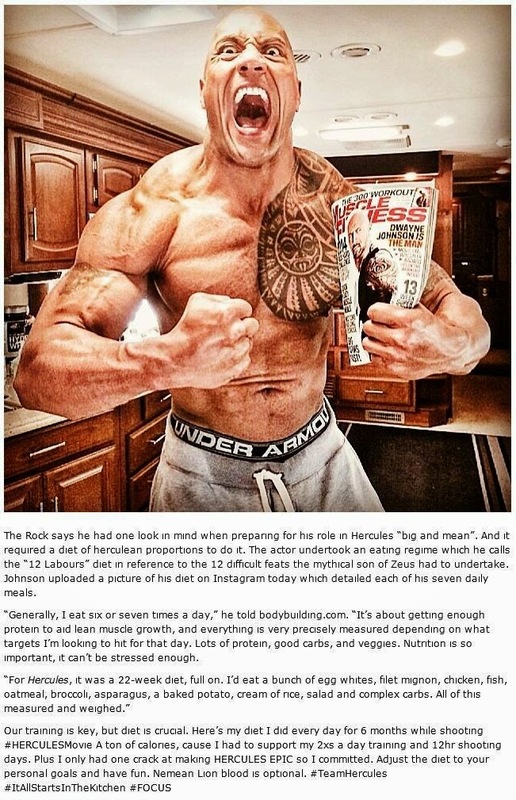 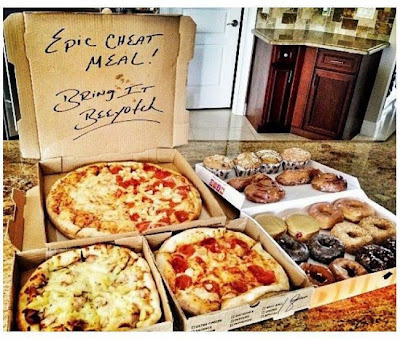 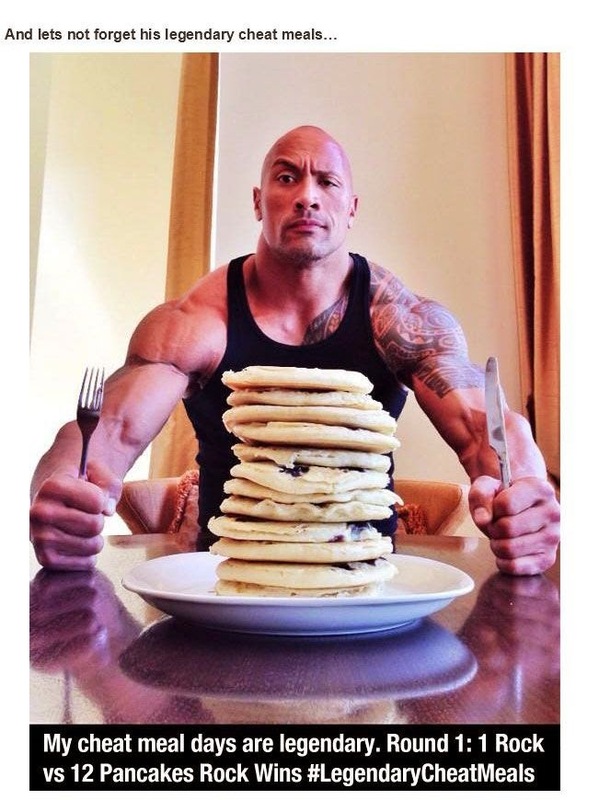 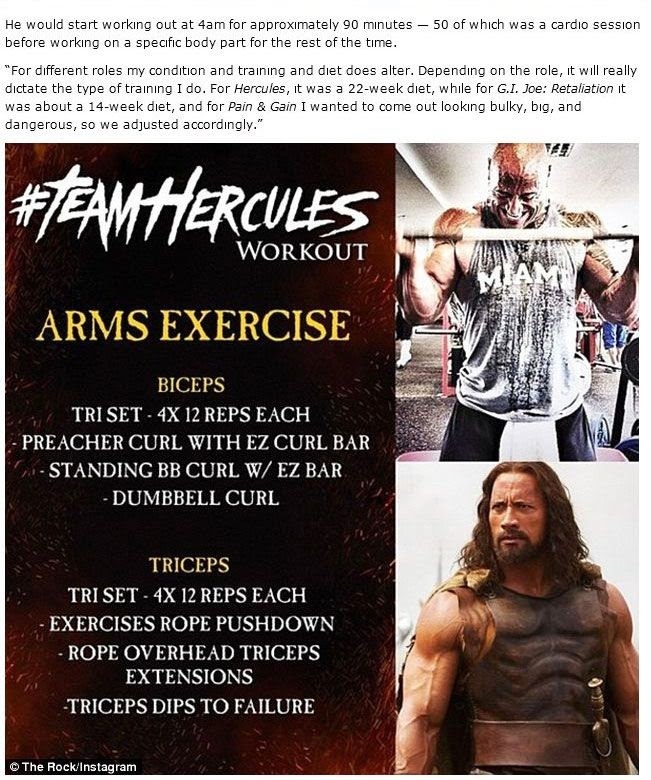 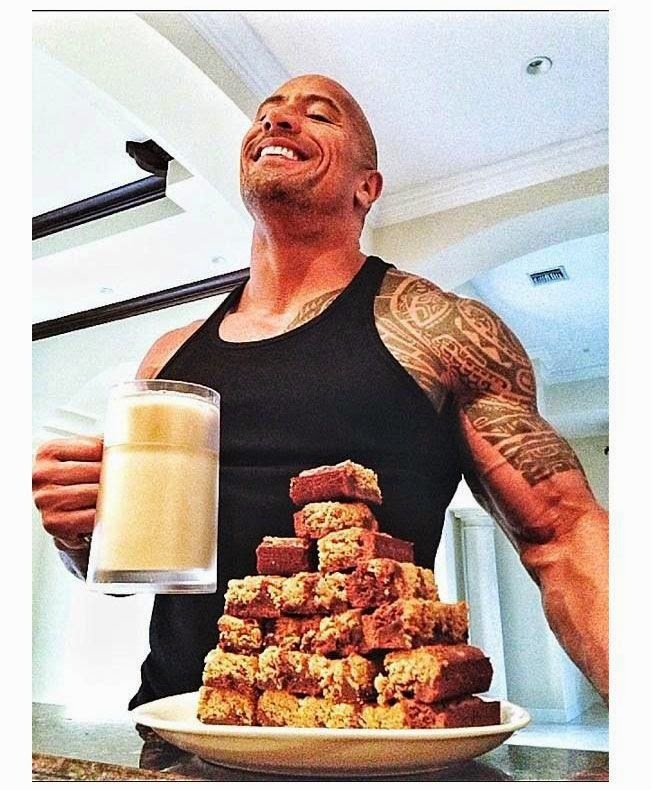 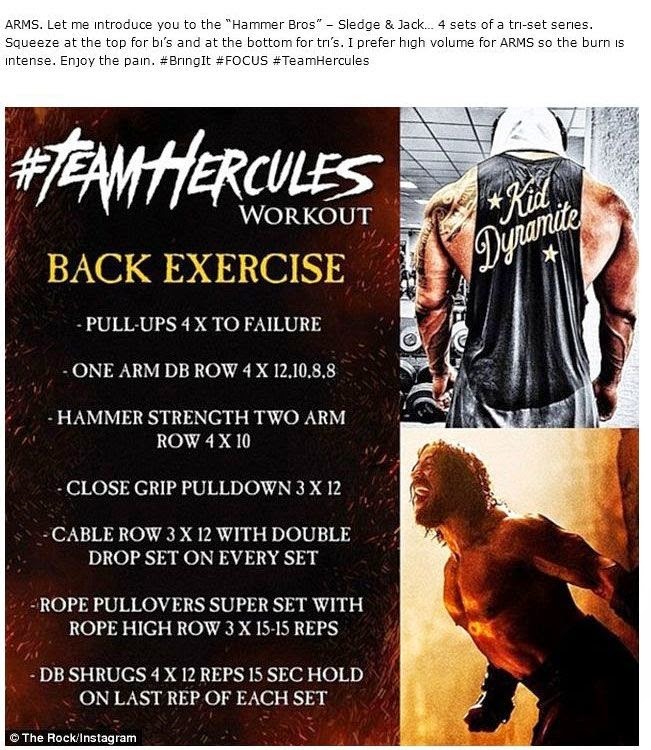 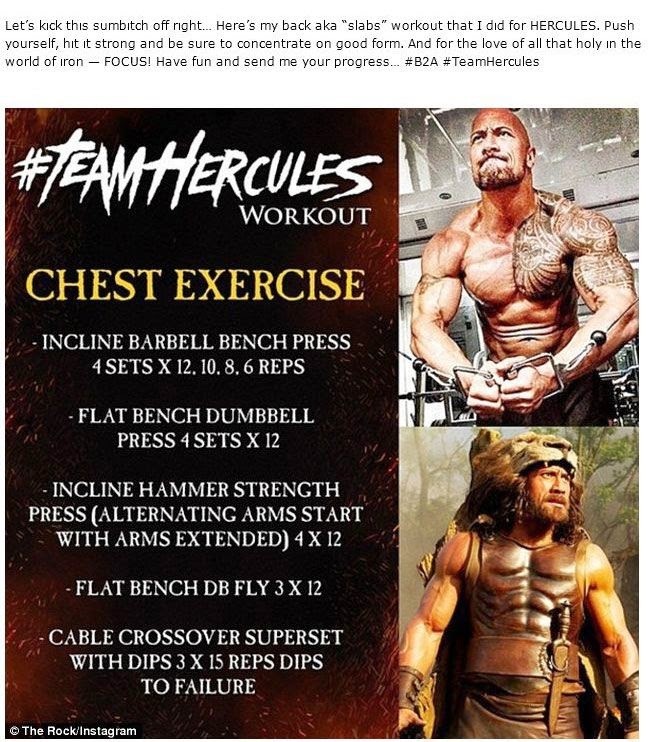 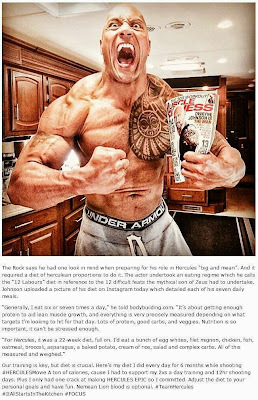 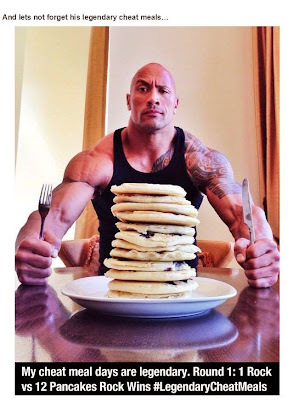 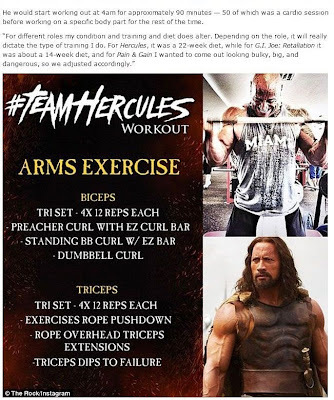 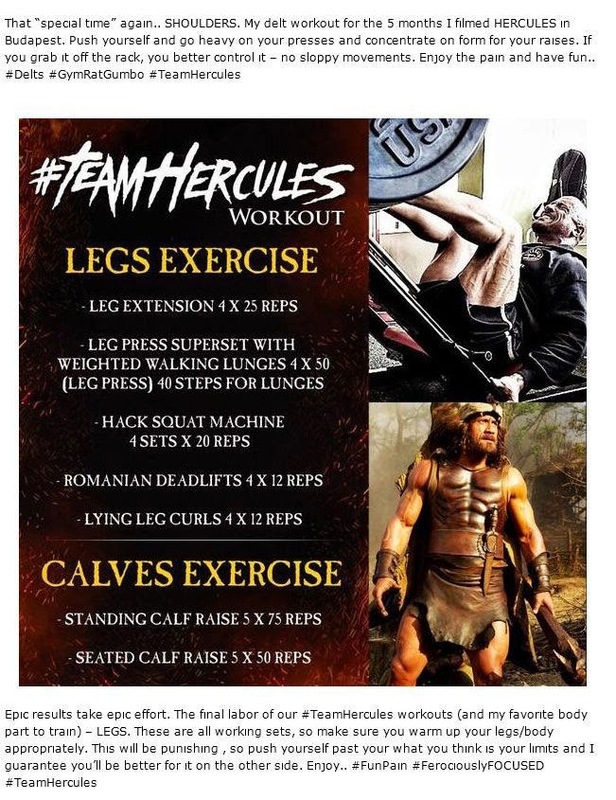 The Rock is a gigantic human being and if you want muscles like he has, this is how you get them. Also don't forget the cycles. 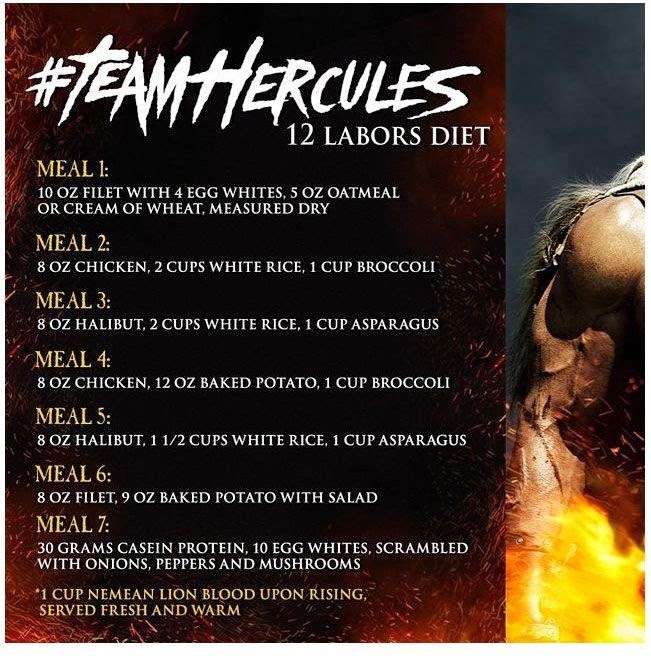 No bear like eating, no grow.